An excellent pair of slippers. After much searching a well made slipper which was not too short in the foot. Thanks. "An excellent pair of slippers. " 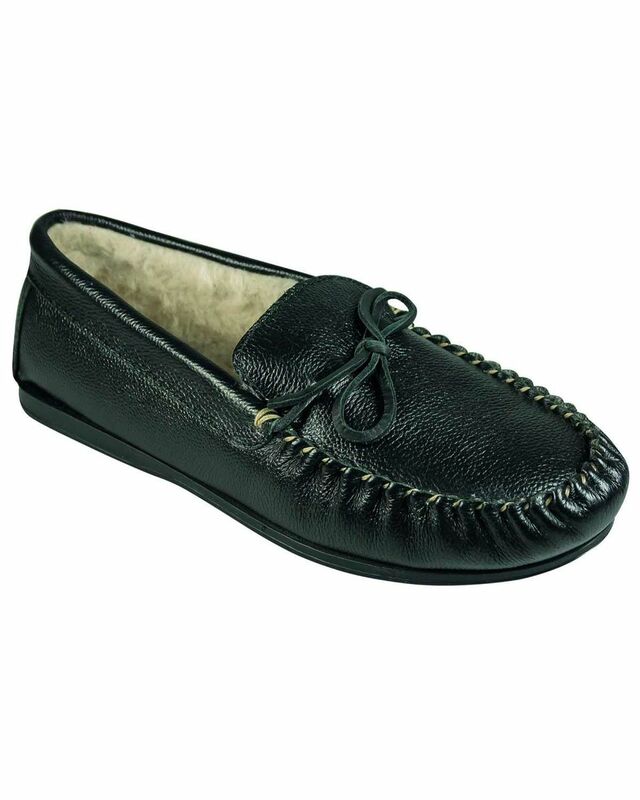 Comfortable mens slipper with rubber sole. Leather uppers.